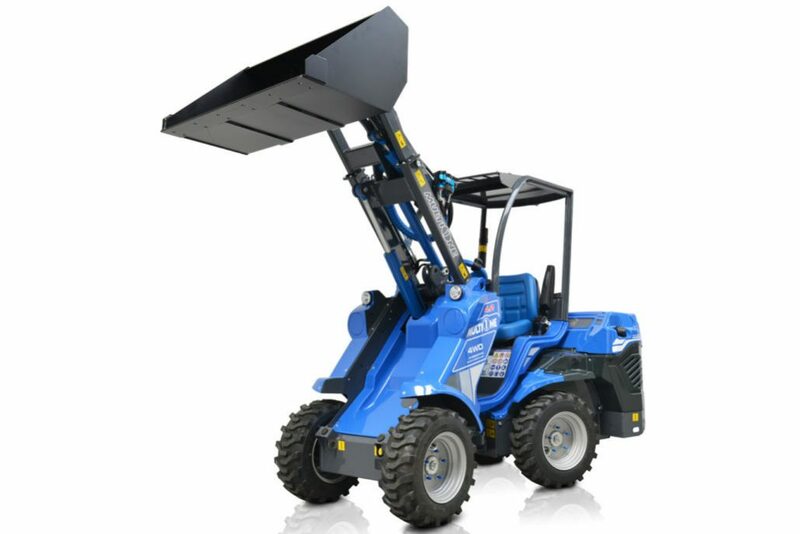 Light, Telescopic and Economical. 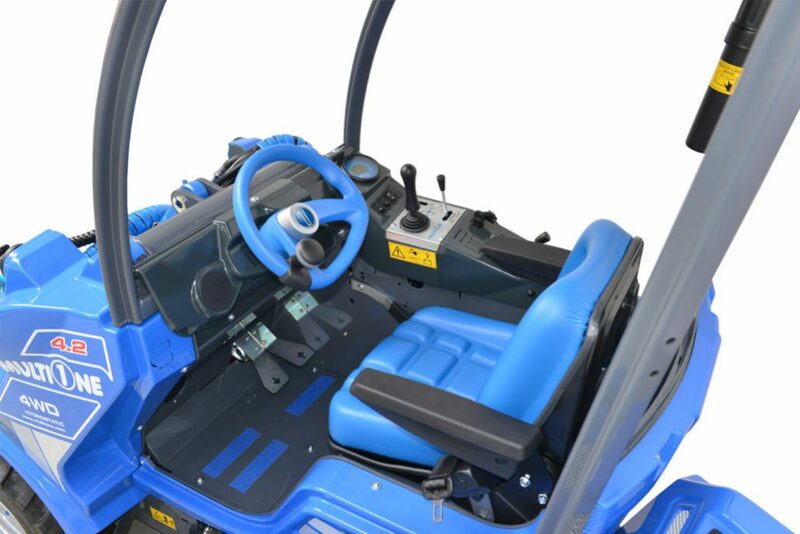 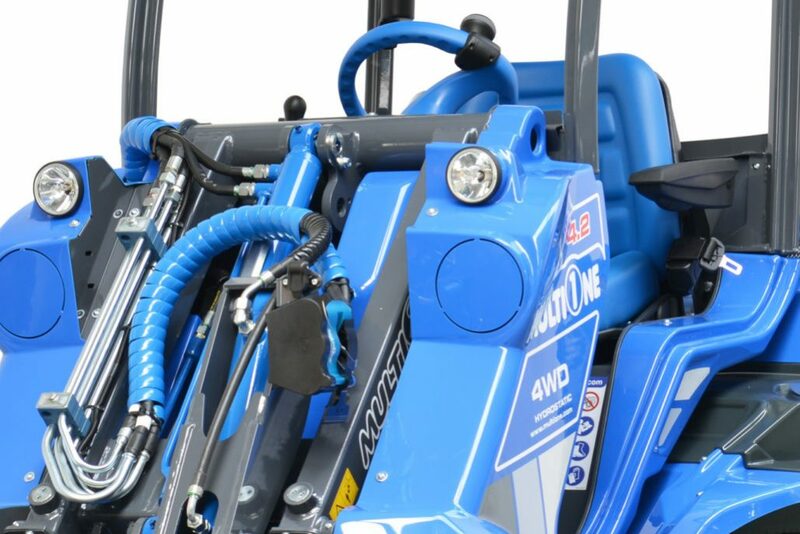 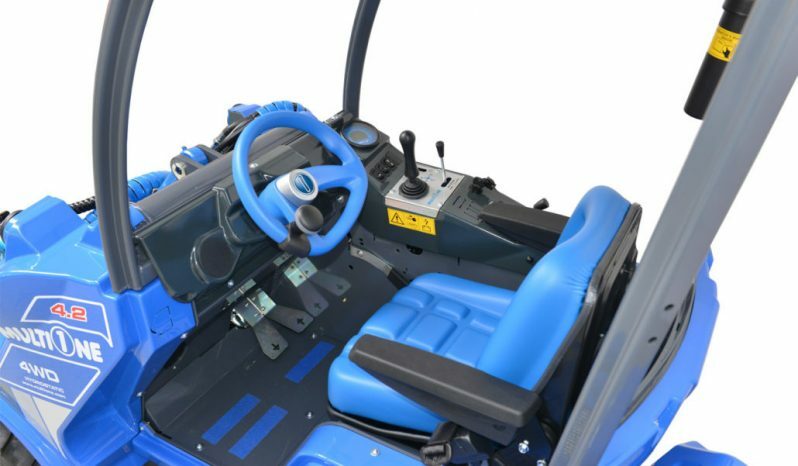 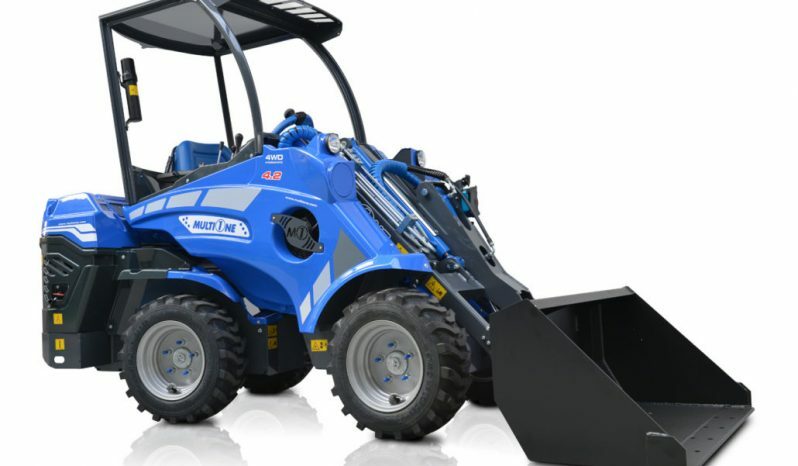 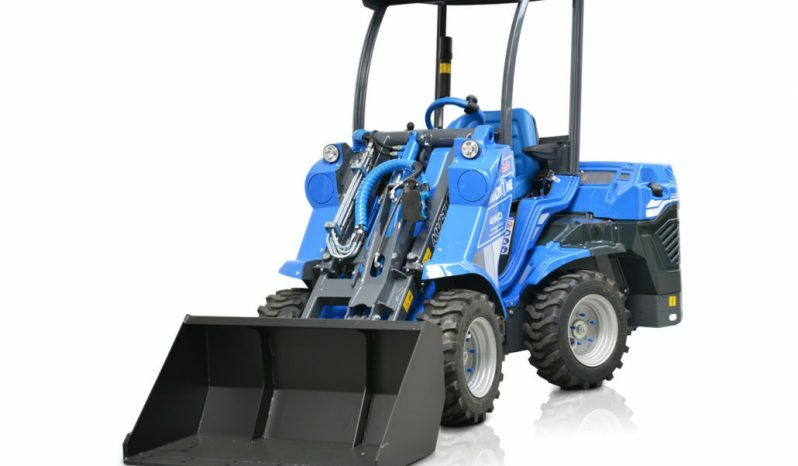 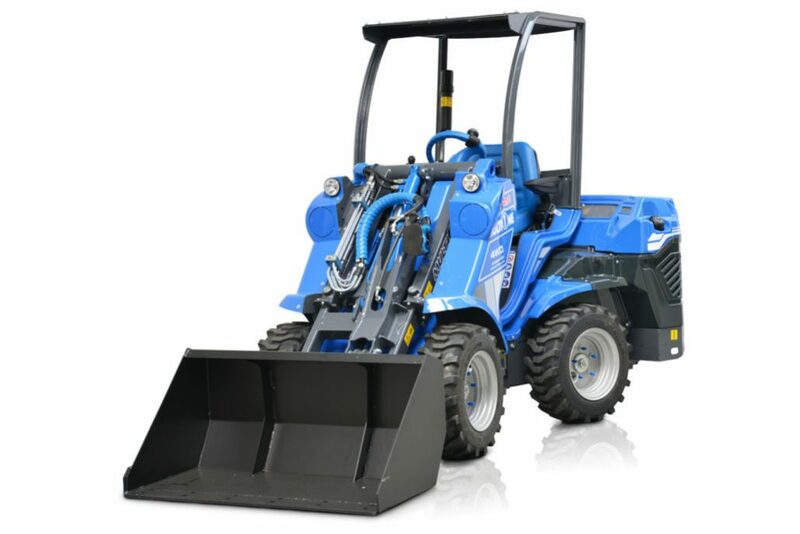 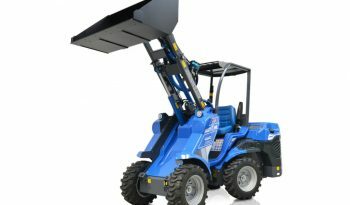 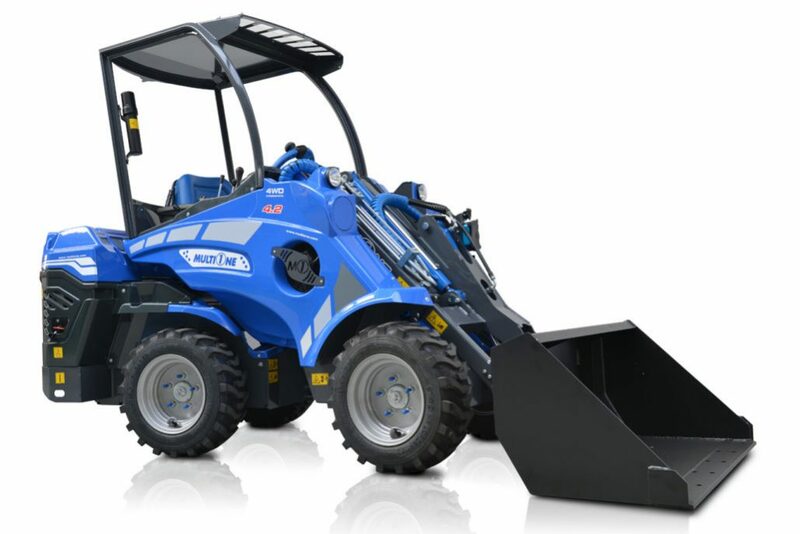 The Mini Loader for private and light professional use. 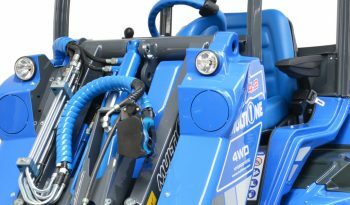 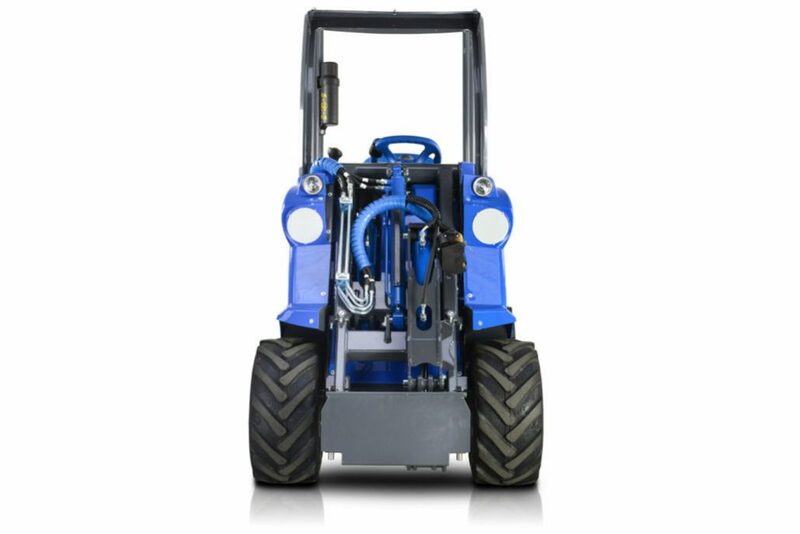 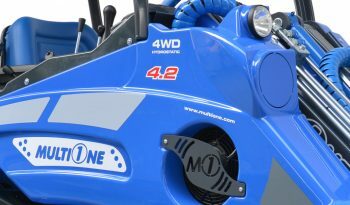 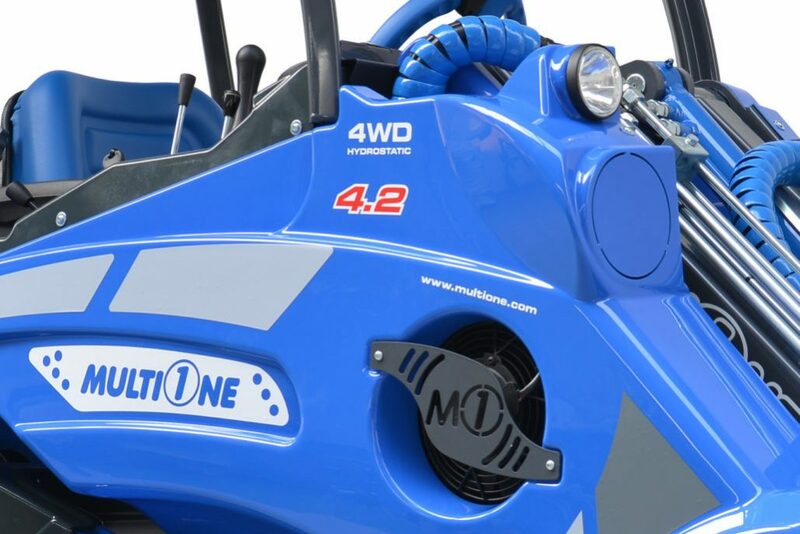 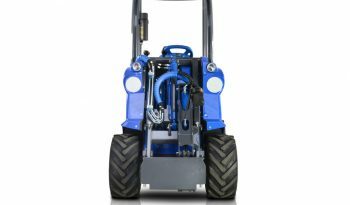 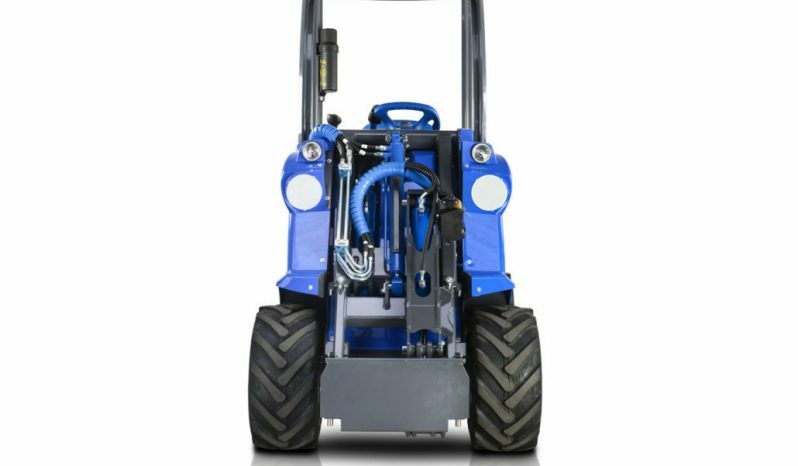 Diesel, 20 hp, MultiOne 4 Series compact articulated mini loader is a superb all-round machine for the development and maintenance of landscaped areas, perfect for gardeners, farming, private and light professional use.